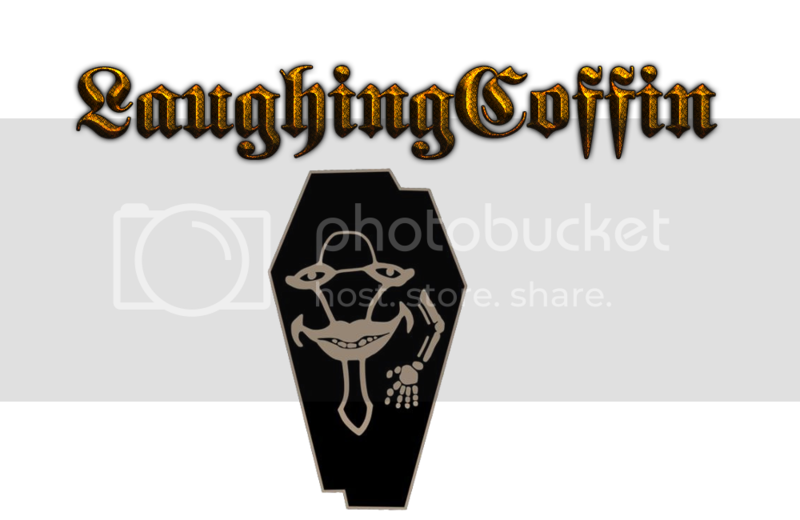 Hello everyone and welcome to LaughingCoffin's clan recruitment thread. Here you can find some information about the clan. What we are about: We are a clan that are looking for other members who are out there to play for fun. Currently looking for people that are willing to put time into clan wars.